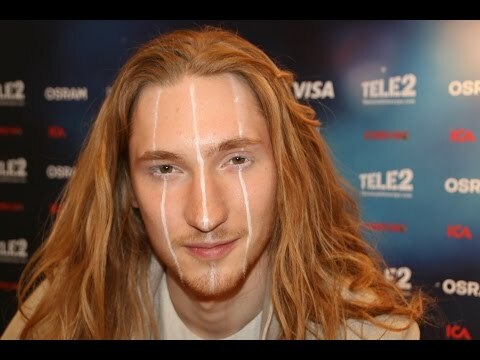 The lucky winner of the national final in Belarus was Ivan with the song “Help You Fly”. He has also been the favourite in the beginning. The national broadcaster BT is regularly organizing a national final, but it’s also known that winning entries may be exchanged later on. This is luckily not the case this year. Ivan, whose original name is Alexander Ivanov was born in Gomel – South Eastern Belarus in 1994. In 2009 he joined a rock band and later on he participated and even won the talent contest “Five Stars” in 2014. The composer of Ivan’s ESC entry is Victor Drobysh, who has composed the Russian entries “Nobody Hurt No One” by Natalia Podoslkaya (15th place in Kiev, 2005) and “Party For Everybody” by Buranovskiye Babushki (2nd place in Baku, 2012). The song “Help You Fly”is a modern rock song with electro elements. Ivan sings about learning to fly– to feel free. His long hair will definitely be a striking element in his performance when using the wind machine, it might feel like flying. 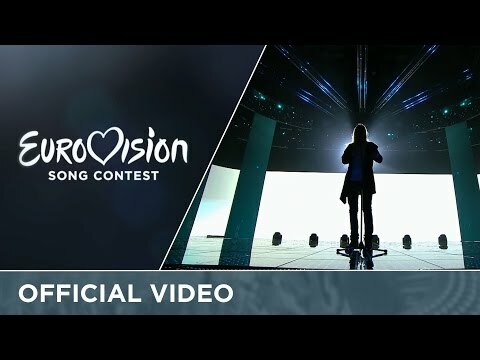 Nevertheless this entry does not convince by first hearing, which is very important at the ESC, as the majority of the televoters will only hear this song once. With a lot of good luck Ivan can make it into the Grand Final. For Belarus it will be the 13th time in the Eurovision Song Contest. But for many TV viewers who are not watching Semi Finals on a regular basis, it will be irritating as Belarus has only been four times in the Grand Final so far. The debut entry in 2004 “My Galileo” by Aleksandra & Konstantin made a 19th place but in the Semi Final only. In the short history of Belarus in the ESC there was one Top10 entry – the 6th place – “Work Your Magic” by Koldun in 2007. This song has been composed by the famous Russian ESC guru Philip Kirkorov. This makes a realistic chance of 8% for Belarus to reach the Grand Final. The Belarussian entries are were mainly supported from the other former ex-Soviet countries when it comes to the points. Even the composers come from the neighbour countries such as Philip Kirkorov. Maybe the style of the songs did not meet the taste of the Europeans so well, even if the composers try to make the songs as modern as possible. Last year Belarus had a very contemporary entry with a great melody, but it failed to qualify for the Grand Final, “Time” by Uzari & Maimuna only made the 12th place in the semi final.